Whale Tankers is renowned for setting benchmark industry standards in the field of customer service support, the primary objective being to maximise the operating performance of capital intensive equipment by keeping downtime to an absolute minimum, leading to significantly reduced whole life costs for customers. Respected for its unique, nationwide support, WhaleSERVICE continues to be the envy of the industry. With a dedicated customer help desk, manned by a team of experienced specialists supporting the largest team of on-site field engineers of its kind, Whale’s service operation is complemented by a nine-bay purpose-built service workshop centrally located in the Midlands. WhaleSERVICE also offers product familiarisation and operator training, tailored to customers’ needs. A quick response service team is able to undertake all kinds of routine and preventative maintenance procedures. Highly experienced, factory-trained engineers are equipped with the latest electronic service aids. Customers are also able to gain peace of mind and control over their servicing using the WhaleCARE maintenance package and MYWhaleFleet fleet management tool. 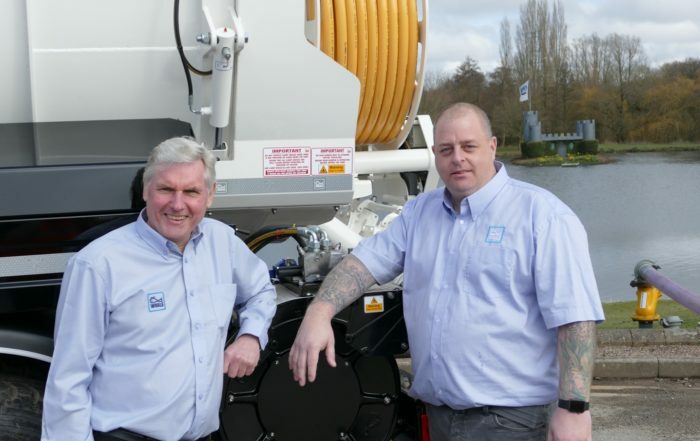 The WhaleSERVICE team are backed up by the expertise of the Whale engineering department, and have long established relationships with leading equipment manufacturers, to ensure that they are able to give the quality of service that customers expect. For those operators seeking to extend the life of a vehicle, WhaleSERVICE also operates a comprehensive and proven refurbishment service, whilst the independent body WhaleINSPECTION is a safe pair of hands for all tanker inspection needs.